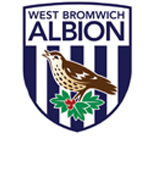 Ron Saunders was manager and signed me for West Bromwich Albion FC I was under the guidance of Nobby Stiles for two years who was the Youth Team Manager and made my reserve team debut at 15 years of age. I was a regular in the reserve team working under Sam Allardyce and Stuart Pearson. 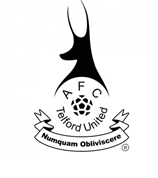 Ron Atkinson came in as manager and I was offered a professional contract by Brian Talbot. 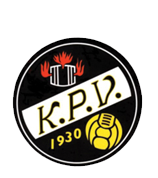 After leaving West Bromich Albion I was contacted by Kokkola who had just won promotion to the premier league in Finland. This gave me 1st team football on a regular basis and I continued my football education learning a new culture and different training methods. Unfortunately I picked up an injury after four months and I returned to England for a knee operation. 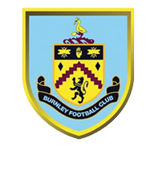 Dario Gradi contacted me half way through my contract at Burnley FC and although Burnley was reluctant to let me go at first we came to an agreement to let me go. I had actually played for Crewe Alexandra FC when I was a schoolboy and had the option to join the club on a full time basis as a scholar but choose West Brom instead so I had worked with Dario as a schoolboy. 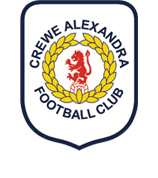 Crewe was a real forward thinking club and would give youth a chance. Dario had a unique playing style and played attractive football playing through the thirds to feet. 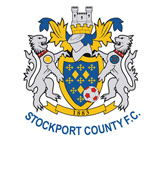 Danny Bergara signed me on a short term contract at Stockport and at the time the club was doing really well playing attractive football and moving in the right direction. The assistant manager and reserve team coach at the time was Dave Jones. I was understudy to the current 1st team striker Kevin Francis who was doing really well at the time so 1st team appearances was very limited. Although I didn’t stay at the club too long due to lack of 1st team action I enjoyed my time at the club. 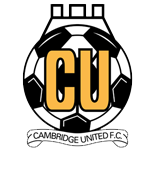 I had a brief spell at Cambridge when John Beck was manager he had put a really good team together who was pushing up the leagues at the time. Dion Dublin and John Taylor had put a good partnership together which made it difficult to break through into the first team.